Northcoast Blush is Humboldt County's first rosé wine festival. 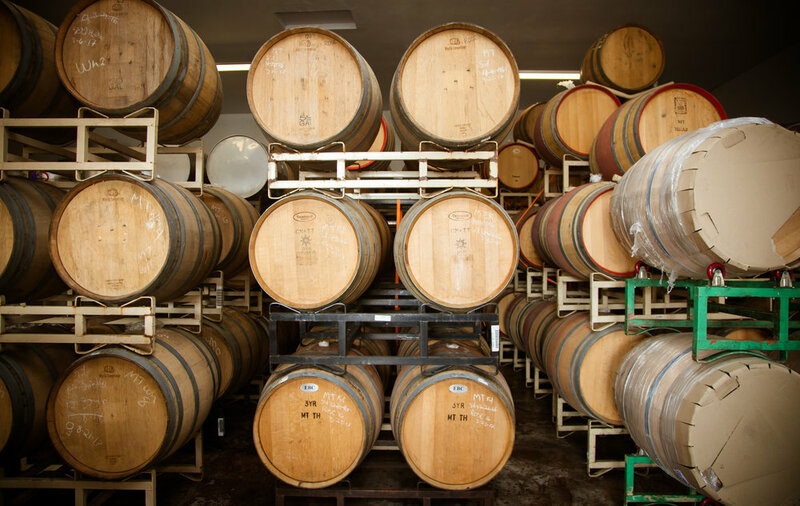 This event allows attendees to come taste many different kinds of local pink wines, including wines made with different local grapes such as pinot noir and sangiovese from Humboldt, Trinity and Mendocino County, including Handley Cellars and Barra of Mendocino. Other wineries such as Trinity River Vineyards, Flor d'Luna, Alpen Cellars, Meyer Cellars, Handley Cellars, Barra of Mendocino are bringing their rosés and more wineries will join in as well. This family-friendly event will be held on the Fieldbrook Winery grounds, which features two ponds, picnic areas and a regulation size bocce court. Ticket price includes commemorative tasting glass, appetizers, non-alcoholic beverages and four tokens for wine tasting, with which you can taste different rosé wines from Humboldt, Trinity and Mendocino counties. One ticket per pour. Additional tokens are $3 each. Full pours are priced at $6. Feel free to bring picnic lunches, or order food from the Fieldbrook Market (delivery menu will be available). Light appetizers, water, iced tea and lemonade are included in ticket price. Hours are noon to Saturday April 7, noon-5pm. Rain or shine - we will have outdoor tents in case of inclement weather. A portion of profits will benefit for Planned Parenthood.